Monday the first of October, the start of a few new beginnings. The start of the last quarter of this breakthrough year was accompanied with the placement of the first official Operations Manager of Fruit Fly Ninja. 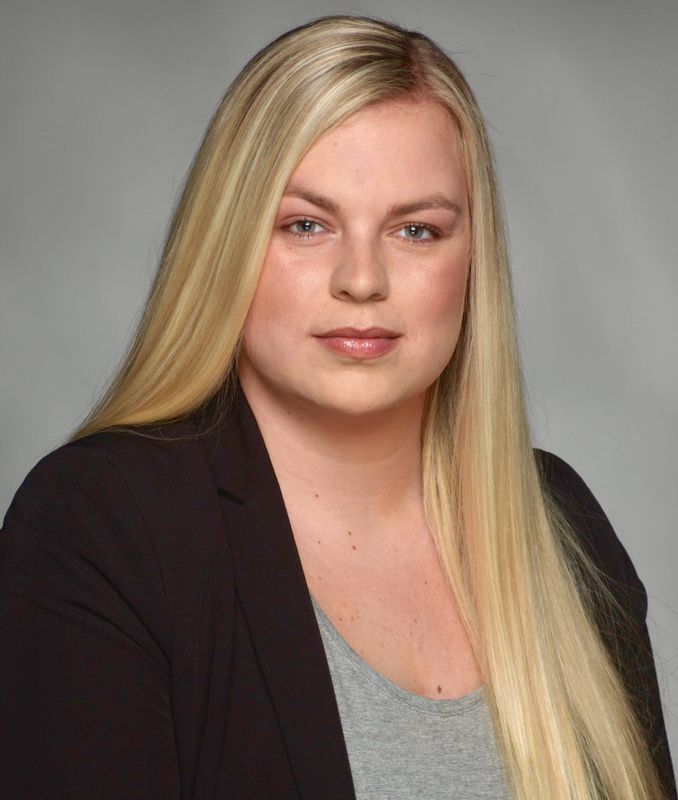 Sandra van Mourik has earned her credits in the retail supply industry and is seeking to make the next step in her young and ambitious career. Fruit Fly Ninja welcomes her to the management team in a role that was much needed for, given the rapid growth of Fruit Fly Ninja in retail in Europe and Australia. Sandra: My personal motto (to Cor van der Geest, judocoach) is: “It’s silly to prove your right because it’s all about reaching your goals, not about being right." I like to apply this motto in life. Focus on your goal. Focus on the good in people. It’s okay to make mistakes as long as you learn from them. My goal at Fruit Fly Ninja is to become a building block. By being a building block I will be able to flourish the organization and my colleagues even further. This way we can achieve our joint mission: to allow people worldwide to enjoy food and drink undisturbed, in an organic way. Next to this year’s new partnerships, also this team expansion with Sandra is accelerating Fruit Fly Ninja's mission to green pest control even further. Office Manager (m/f) 32 hrs. Fruit Fly Ninja is hiring! Time lapse video: the Ninja in full effect!